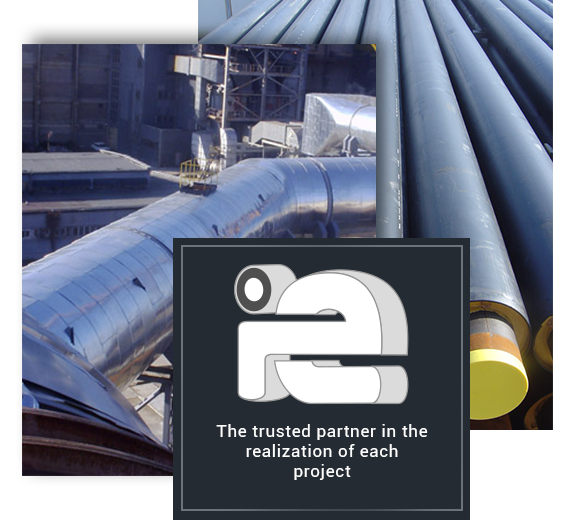 The largest pipe systems manufacturer in Eastern Europe! 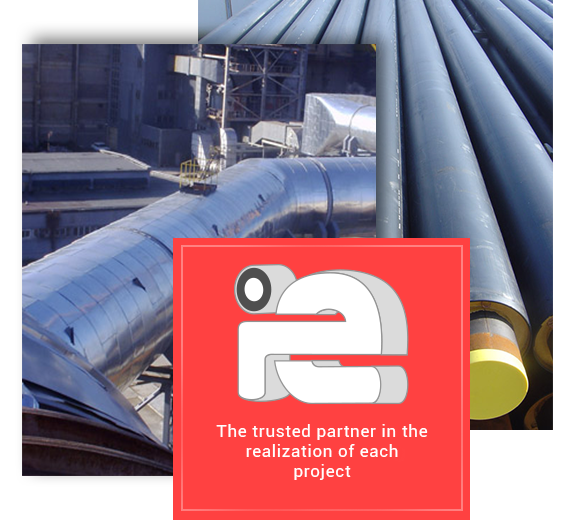 Established in 1989 in Plovdiv, INSTALL ENGINEERING delivers the most advanced insulation solutions for district heating networks with exceptional efficiency, working with technologies and specialists meeting all the quality standards. Our business includes designing, manufacturing, installation, warranty and post-warranty maintenance of all products and services we offer, thus striving to meet all the requirements of our customers and partners. The company manufactures pre-insulated mineral water pipes, pre-insulated steel pipes for District heating, polypropylene /PPR/ and glass-fiber polypropylene /PPR-GF/ pipes for hot water, as well as drinking water pressure pipes with diameters up to 1000 mm. Our mission of constant development and investments in R & D along with the best team of specialists in the field enables us to offer complete solutions ranging from design to installation, thus guaranteeing the best price-quality ration on the Eastern European market. 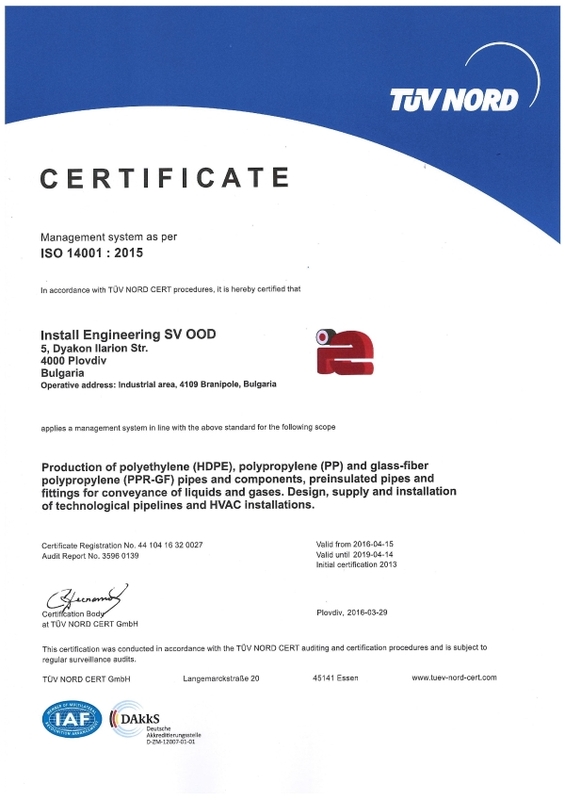 Since its inception, INSTALL ENGINEERING has always sought to create its own quality standard. Our strategy is simple: solving one problem is to split it into a few smaller ones. This has always led to effective, reliable and quality solutions. Since 1998 the company is licensed by the Energy Committee. INSTALL ENGINEERING is a member of the "Bulgarian Branch Chamber of Power Engineers" and "Chamber of Installers in Bulgaria". All raw materials with which INSTALL ENGINEERING manufactures its products go through company quality control. The quality of individual parameters such as wall thickness of the main steel pipe, density of the insulation foam, thickness of the protective polyethylene pipe, constant thickness of the insulation layer are monitored. During production, quality control of the finished product is achieved, such as tensile strength, compressive strength, elasticity and adhesion of the insulation, radiographic control of the preinsulated fittings. 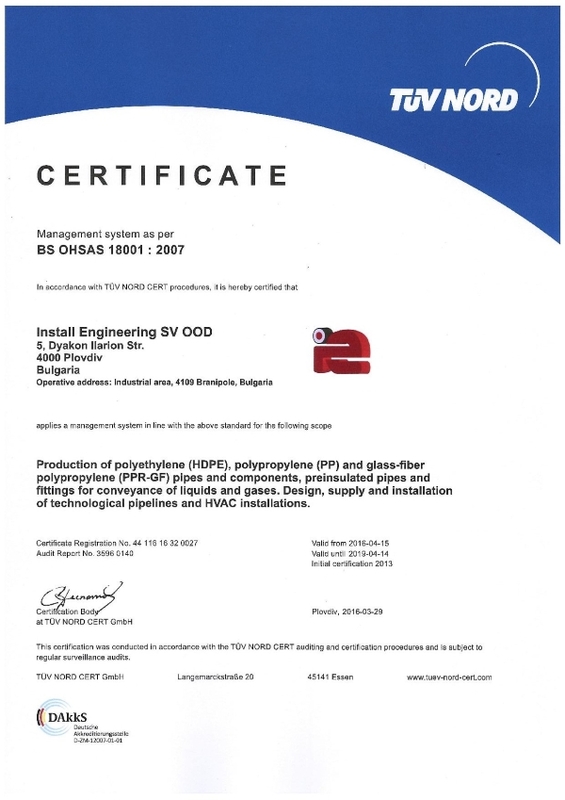 All produced products are accompanied by the relevant certificates of quality and origin of the product, according to the current BDS requirements.